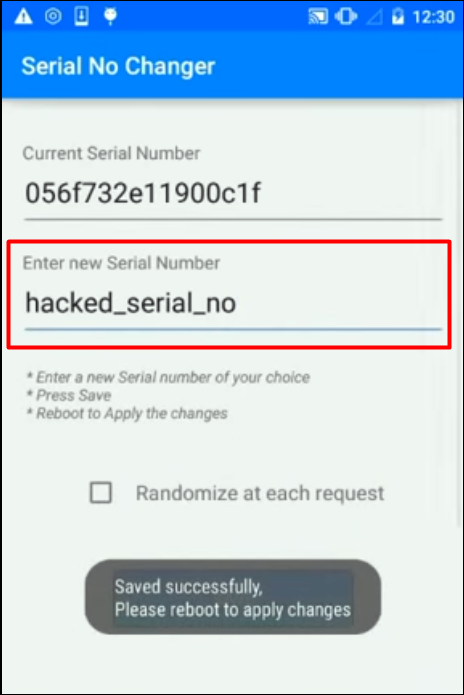 Serial Number is the identity that recognizes network on the cellular network and also accepts the licenses made for that device, and it set to default by the manufacturer. When you change the serial number of your device, it fakes your device identity. It will be cool to fake your phone identity when you need some apps recharge bonus. In this post, we will be guiding on how to change your device SERIAL NUMBER. 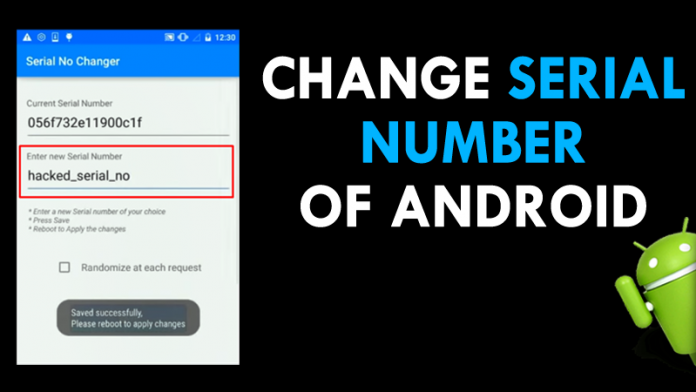 How To Change Serial Number Of your Android. The guide is straight forward, your Android should be rooted if you want to change your Serial Number and also have Xposed Installer installed on your device. 1. After having all the above, Rooted device and Xposed Installer installed on your phone. You will need to download and install Xposed Module Serial Number Changer It will allow you to easily change the serial number of your device. 2. Launch the app you installed above and give it root access to proceed, and after that, you will need to reboot your device for the app to proper working. Launch the app again and enter the serial number that you want your device to be identified with. 3. 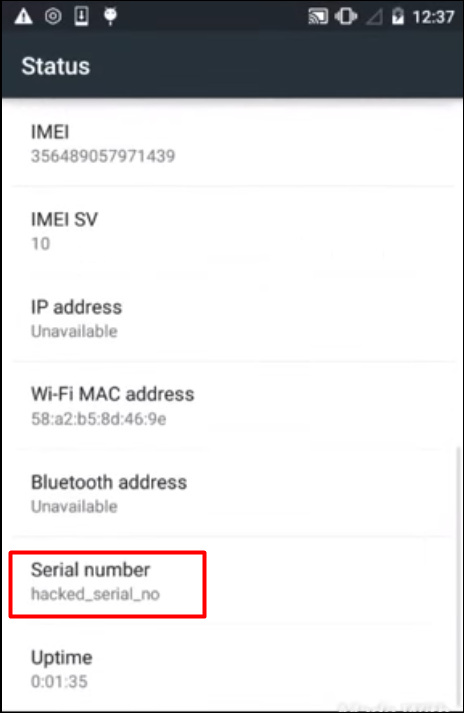 After changing the Serial Number reboot, your device then go to Settings >> About Phone >> Status >> Serial Number to find out if your device serial number had changed or not. If it still same repeat the process again. 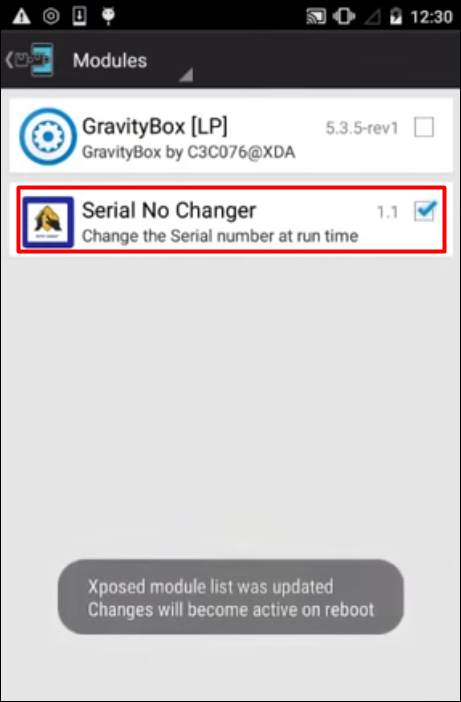 This simple method will help you change your Serial Number in a minute with any problem. You can now easily fake out your device identity to get the bonus you want from an app. If you encounter any problem using the method let us know in the comment box.